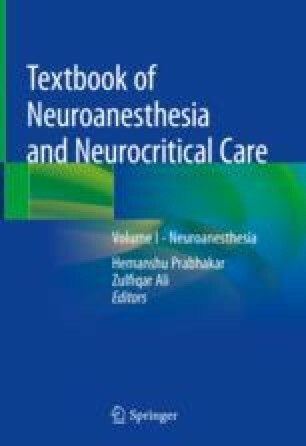 This chapter describes the rationale for utilizing intra-arterial (IA) drugs in the treatment of brain tumors. The concepts presented hold true in general for the efficient delivery of agents that may treat a variety of other brain pathologies. We discuss novel insights into IA pharmacology and pharmacokinetic techniques that have emerged in the last decade. Theoretical and practical IA drug delivery optimization strategies for treating brain diseases are discussed in detail.